Place your order by 4 PM EST Today and we will ship it by Wednesday, May 8. Free Shipping. 3.16 Carat I-VS2 Oval Cut Diamond. 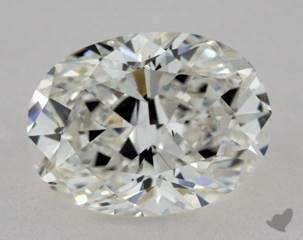 3.00 Carat I-VS2 Oval Cut Diamond. 3.01 Carat I-VS2 Oval Cut Diamond. 3.02 Carat I-VS2 Oval Cut Diamond. 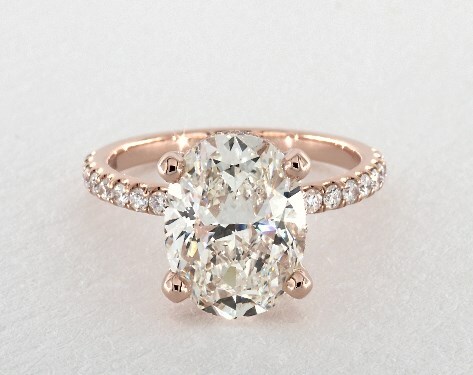 3.03 Carat I-VS2 Oval Cut Diamond.